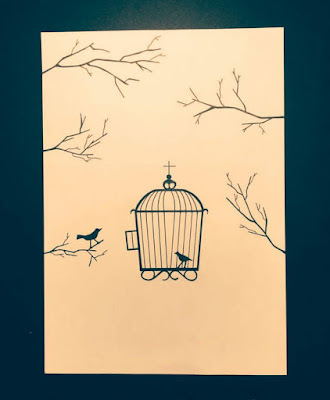 A Caged bird sings as it watches a Free bird struggle with the wind. Some Birds are not Meant to Fly! It's says at it looks down at its shining anklet on its feet. A gift from its master. He treasures it like the Fat worm on the free birds beak. Don't Look down at me! 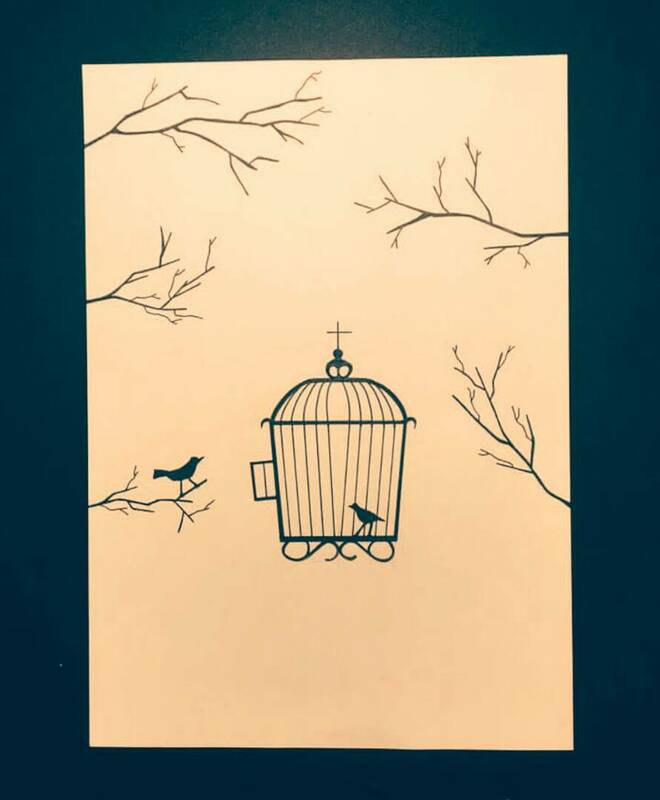 Why should I leave this Cage? No predator can get me. Master would do anything to save me. A Proof of the Unconditional Love he gives me. I Believe in this Cage. It seems Weird to me that you sit on a Branch in a World of Cages. But in Your eyes, No Rage. About Mountains and Trees and Other masters you've Studied. That worm in your beak must be numbing your brain. Would never Dig the Dirt that you scavenge for food. So what if other Masters aren't Doing a Good Job. So what if other Caged birds are starving to death. So what if My Master ignores the other of his Pets he was meant to care for? I am Happy being Caged with the Vision of the Blind. I am Safe, I am Sound and I am alive and well. This CAGE IS HOME and NOTHING will change that.